November 10 onwards, Mumbai will boast two of the largest floating restaurants, adding to its existing floating restaurants and are expected to grace the city coastline. According to reports, the restaurants are said to have a capacity of 450 diners. Shipping minister Nitin Gadkari is reportedly going to be present on the day of the launch. After AB Celestial and Ark Deck Bar (which unfortunately met with an accident), these additions will revamp the floating restaurants segment. The restaurants on board the two ships — Queensline Neverland and Queensline Sea YAH will be stationed a few miles from the iconic Gateway of India and will have state-of-the art interiors and offer the best of cuisines from across the globe. The restaurants are owned by Delhi-based entrepreneurs and husband-wife duo Mridul Thirani and Shripriya Dalmia Thirani. The wait is almost over. This is our gift to Mumbai. People in this city love to work hard and party hard. We wanted them to have a brand-new place to relax and what better than the middle of the sea, looking at the shoreline – the imposing sky scrapers creating a perfect silhouette against a setting sun. The food will be the best of global flavours. 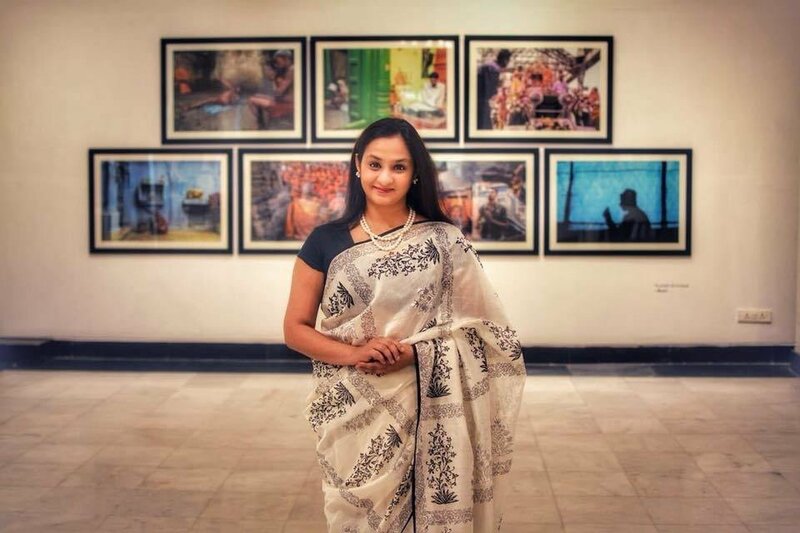 Indians don’t have to travel abroad for such flavours anymore,” Shripriya Dalmia Thirani. Guests will be chauffeured from designated points along Mumbai's coastline and will be taken onboard for a dining experience along with a cruise. 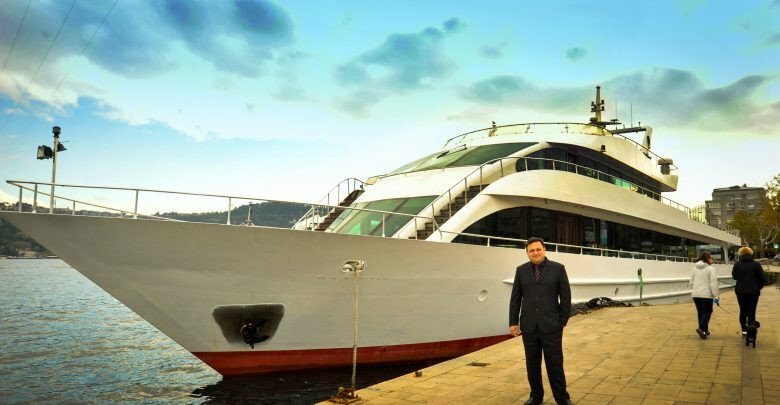 The ships have been purchased from Turkey and interestingly, the duo unfurled the Indian flag over the Bosphorus in Istanbul along with two of the ship's original owners before they set sail for India. Are you looking forward to dining at these floating restaurants? They're definitely going to add to the the city's push of boosting tourism, and beautifying the coastline along with offering a great dining experience to all Mumbaikars! 7 weekend destinations around Mumbai you might not have explored!